Host Frank Stasio talks with Halperin, a professor of religion at the University of North Carolina at Chapel Hill, about how myth can be a mirror for realities we'd rather not face. 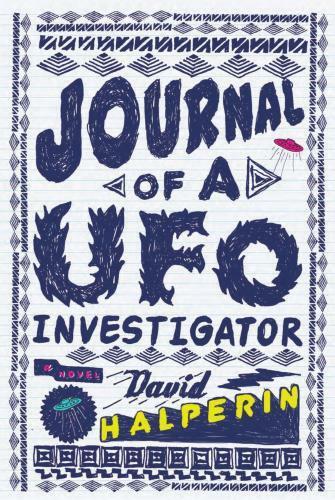 David Halperin’s new novel "Journal of a UFO Investigator" has extraterrestrial abduction, human-alien hybrids and spacecraft galore. The content reads like a straight science fiction tale at first, but beneath the fantastic story is another one about a boy facing loneliness and the imminent death of his mother.